Who’s ready to get a spa quality facial at home? I can’t think of any friend that would turn that offer down. The Exuviance Bionic Oxygen Facial gives you the results of a spa in the comfort of your home. Now it’s time to drift away and find out more about this convenient in home facial. 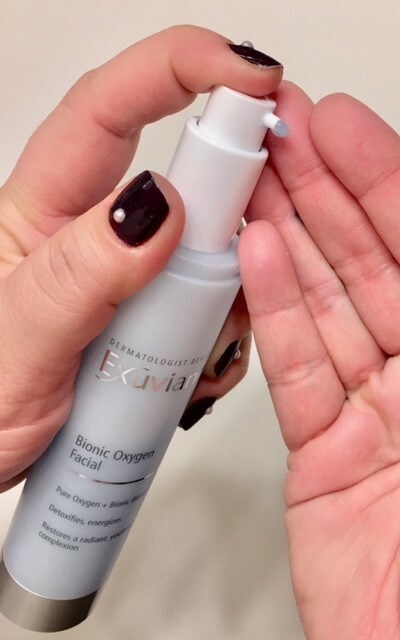 The Exuviance Bionic Oxygen Facial is a triple oxygenating formula that helps to restore radiance and brighten skin. This bubbly goodness makes some pretty aggressive claims like detoxifying, eliminating aging dullness, stimulating cell energy, and providing support for collagen levels. You know I am a doubter until I can see the results with my own eyes! I applied a generous amount to my damp face and neck. After waiting a couple of minutes the oxygenating formula bubbled and created a thin layer of foam on my skin. The bubbles tickled and actually looked pretty cool! The layer of foam eventually disappeared leaving an appearance that nothing was ever there. Once all of the foam disappeared I rinsed with warm water and applied my toner and moisturizer. I used the facial three times a week for three weeks and it didn’t irritate my skin at all. I can’t say that it did everything it claimed it would do but here is what I can tell you. It felt amazing on my very oily skin. The bubbles that formed felt like they were sucking the oil out of my skin. (not in a bad way but in a let’s get CLEAN way) After rinsing I could see an immediate brightness in my skin. After three uses I could see a decline in the oiliness of my skin. I would absolutely agree that this product creates a translucent radiance and gives skin a renewed softness. I would recommend this oxygen facial for anyone that loves to have smooth, glowing skin. 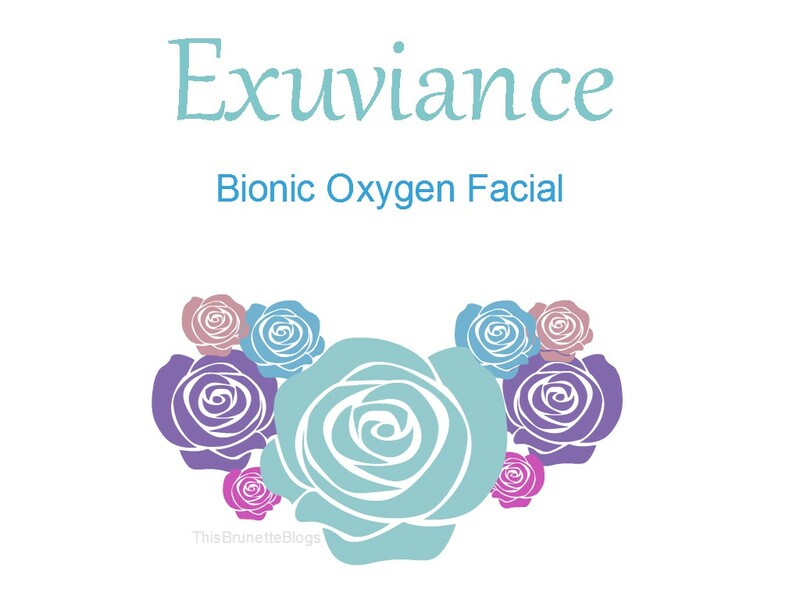 Exuviance Bionic Oxygen Facial can be your very own in home spa.